Courier server providers ship products from Vendors to Customers. i) Automate the Test Cases using Selenium WebDriver and Java Programming. 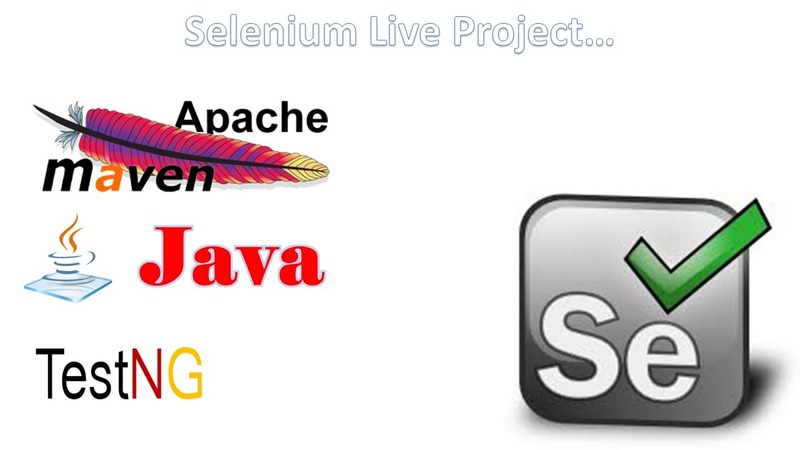 ii) Automate the Test Cases using Selenium WebDriver , Java Programming and TestNG.